For Koi Fusion’s creator Bo Kwon, combining traditional Korean flavors with unlikely partners is second nature. While working at a nightclub as a host in downtown Portland, Kwon frequented a nearby cart pod, where he chatted up cart owners and grew familiar with the whole process of operating in Portland’s cart scene. Kwon purchased a local Mexican food truck in Portland and soon began serving his delicious signature Fusion tacos on the PSU campus with help from his family and has run with that concept. 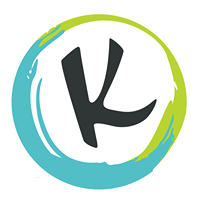 Koi Fusion has a restaurant located in the Argyle Square Shopping Center (near Wilsonville Costco) and offers a full catering menu.